Shida Manaka has confirmed her graduation through official Keyakizaka46 site, she was hiatus back then and never come back to the group. Mona was apparently considering financial aspects, became an idol against her family and caught up in a scandal before hiatus. Working with her boyfriend for a clothing line business after graduatiin and Mona's grandma mentioned that there is no meeting between her and other Keyakizaka46 members. Add that she doesn't want to back to the group. 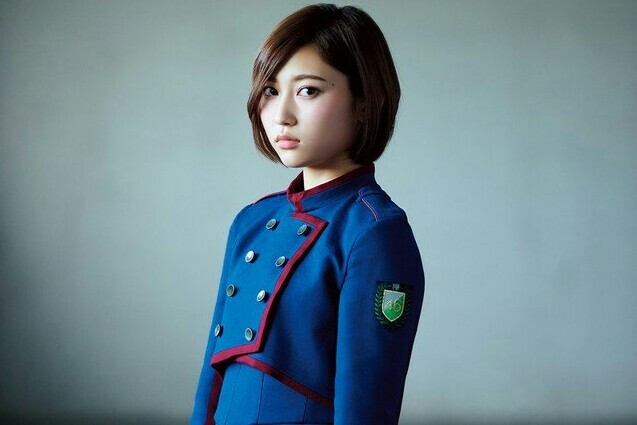 She is no longer gets backed by family and especially the big grandma, fans were thought this Shda Manaka decision to graduate was already made before even scandal photos revealed. And she is set to married with her boyfriend in the coming weeks. On the other sources (rumour) says she already is, and expected the first child in a couple months. . However on the other news since Shida Manaka graduation, Coincidentally an agency just announced one of their 2019 new actresses has an idol background, been in variety shows, gravure magazines and photo books, the agency specializes in gravure and A-V industry.